Hey! 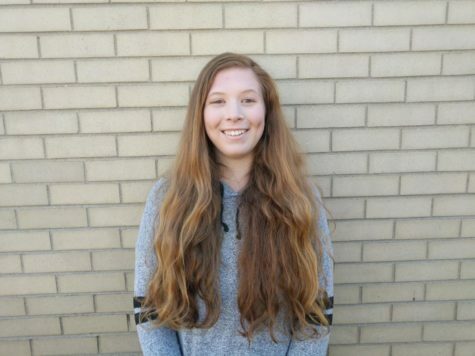 I am Summer Morse and I am a junior at AAHS. I love the outdoors as well as reading and writing. I love animals I have two dogs, two cats, two guinea pigs, and one chinchilla. I am super excited to be writing for the Jetstream Journal!